Whether you need thousands of discs or just a small amount, we are here to help you through the process. 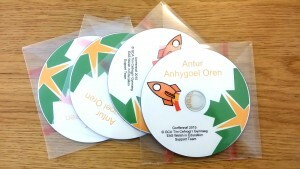 We specialise in high quality, high impact CD and DVD Printing. 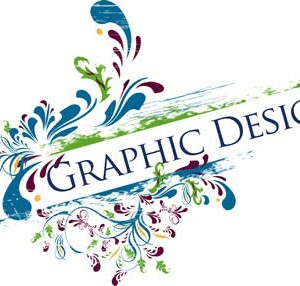 We take care over every order to ensure the best quality print, colour matching and finish. We offer short runs from only 50 units to 2,000 (higher runs are available by request). 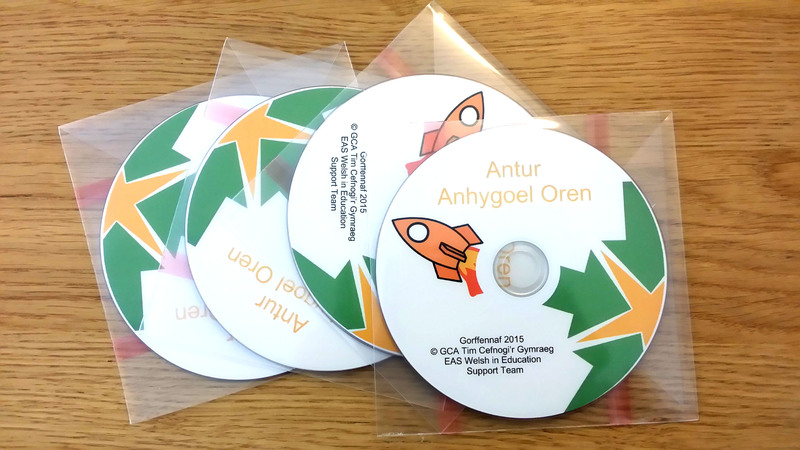 We started our cd / dvd printing service in 2006 due to the lack of quality printers providing short duplication runs. We have grown rapidly ever since serving many thousands of bands, record labels, software companies, schools and many more. Based in Cardiff we send out orders all over the UK, Europe and beyond. Duplication is carried out by recording your supplied master disc or data to an image file on a hard disc, which is then verified against the original. This image file is then recorded with a laser, or ‘burnt’, to the final copies which are again verified against the image file. Only the highest quality A-grade discs are used (eg: Taiyo Yuden, Ritek, Sony). Duplication is ideal for short runs (up to 1000-2000 units) where a quick turnaround is needed (3 days is possible for most jobs) or for larger runs where there is not enough time for DVD-Rom replication. 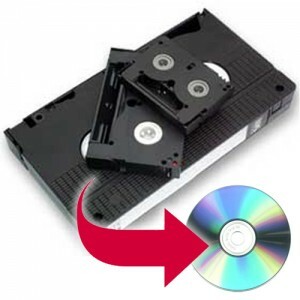 NB: duplicated DVD-Rs can only be guaranteed to play back on DVD-R compatible DVD drives. Although the vast majority of drives are compatible, to avoid this problem altogether DVD-Rom replication is required.